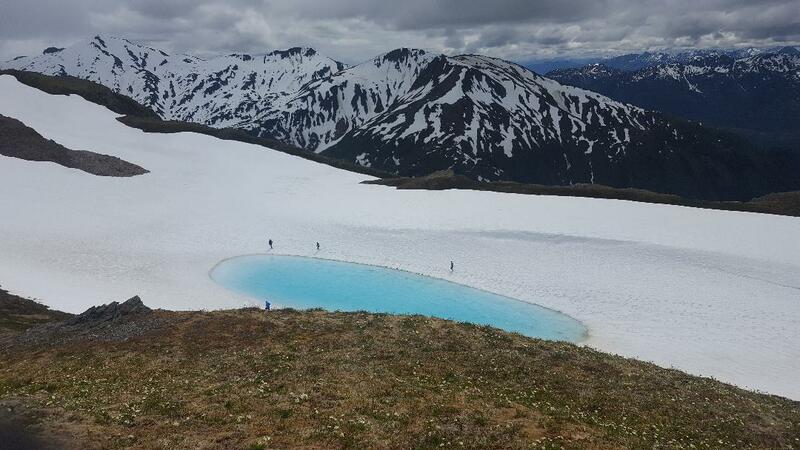 It's official, we will once again be hosting two sessions of Alaska Mountain Ultrarunning Camp in 2018: June 10-16 and July 19-25. This will be our 8th season of hosting these camps. We have now done more than 20 sessions of camp. Never thought we'd get this far when we started this experiment back in 2011, but I'm sure glad we have. These sessions of camp have all been a blast and I'm already looking forward to being back at it again next June. Click here if you'd like to join us in 2018.